Zwany received a wide range of talents as an artist and creative person. Her work consists of painted art specialized in portraits, mosaic, mixed media, and fashion design for women (bridal- and formal wear). 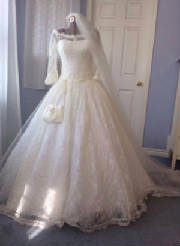 Zwany is also a master in Seamstress-work and performs high-end Alterations for Bridal Stores and private persons. Zwany has been a professional since 1985, and prides herself on providing customers with high-quality products and personal service. 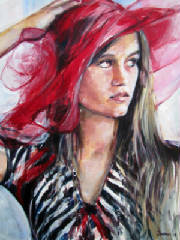 Her studio is conveniently located in the heart of the Fraser Valley.